Born and raised in Burnley, Sir Ian McKellen is one of our most cherished stars of stage and screen. This affectionate documentary delves into the life and work of the actor, punctuated by choice excerpts from an epic 14-hour interview. 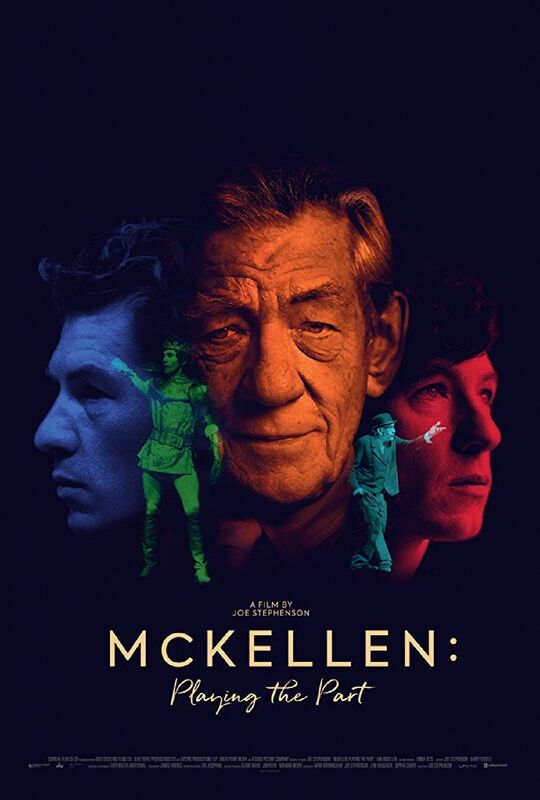 McKellen talks candidly about his upbringing during the Second World War, the early years in repertory theatre, the repercussions of coming out and his dizzying success in later years in the Lord Of The Rings and X-Men franchises.